Backing Board is used for backing matted prints, photos, pictures or other artworks that needs some additional support. Thickness:1/8". Both side White. 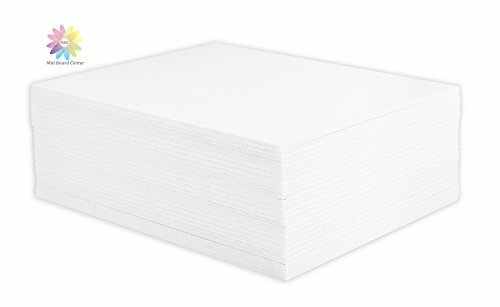 Pack of 25 8x10 Backing board. If you have any questions about this product by MBC MAT BOARD CENTER, contact us by completing and submitting the form below. If you are looking for a specif part number, please include it with your message.